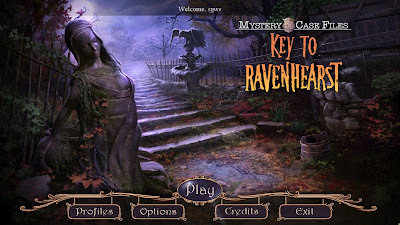 It's rumored that Ravenhearst is being resurrected, and the Queen of England herself has called on you to help unlock the mystery. But can you find the key? 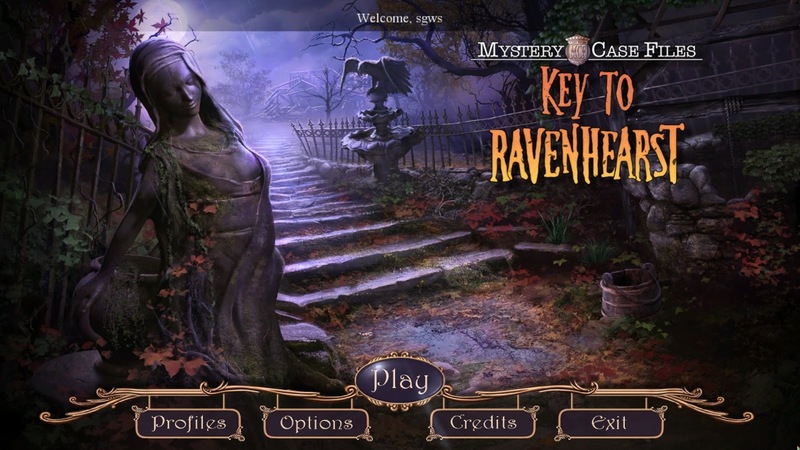 Follow the dark clues down a twisting and twisted path into Ravenhearst's horrific past. The future just might depend on it! Find them tucked away in Charles Dalimar's Enigma, inside hidden-object puzzles, and layered within super puzzles. You'll also have a variety of HOPs to enjoy, including silhouette, listed, interactive, and more.